Is it a Llama Or an Alpaca? 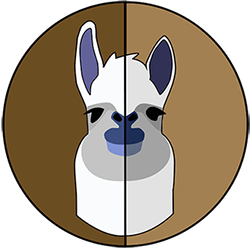 Can you spot the differences between Llamas and Alpacas? Test your skills and find out now. © LLamaOrAlpaca Inc. All rights reserved.